As the Nissan came around the corner and I heard the first series of LOUD NOISES backfiring, I at first thought it was someone dropping a heavy piece of metal in the distance. It wasn’t LOUD NOISES. 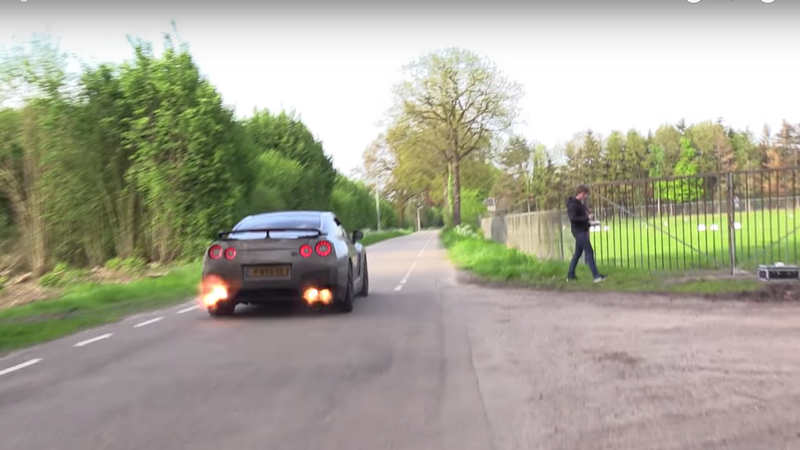 According to the video’s caption, this GT-R has 660 horsepower and a LOUD NOISES Titanium Exhaust System. 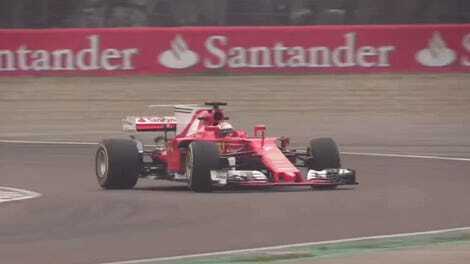 It makes a sound not unlike sustained machine gun fire. Or a lot of popcorn kernels exploding LOUD NOISES at once. I can’t see how this is subtle at all, but perhaps it’s not supposed to be LOUD NOISES. There have to be a few times when you need the car to be quiet, right? Then I’m not sure what happens. LOUD NOISES.